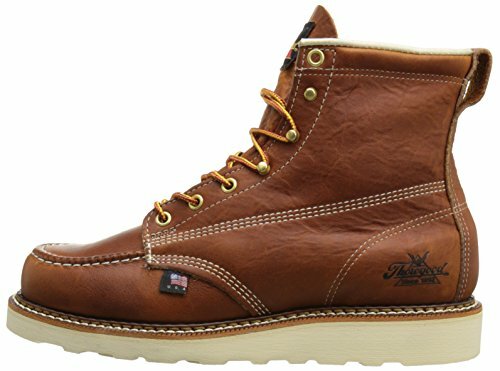 The Red Wing brand is hailed the world over as one of the most reliable work boot manufacturers. The company has a long-standing positive reputation for its dedication to designing and producing boots for every kind of blue collar worker. Their boots are known for their hard wearing construction that give them lifespans way beyond what you’d usually see with any other typical kind of boot. 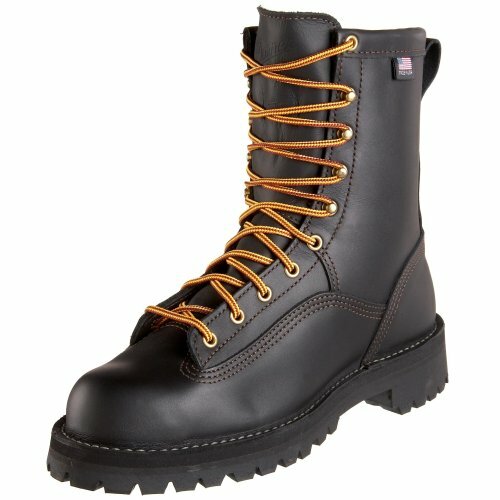 But just because Red Wing is a top-rated work boot brand, doesn’t mean it’s the only one worth buying. Quite the contrary, there are a number of impressive alternatives you can buy that will give you pretty much the same satisfaction. 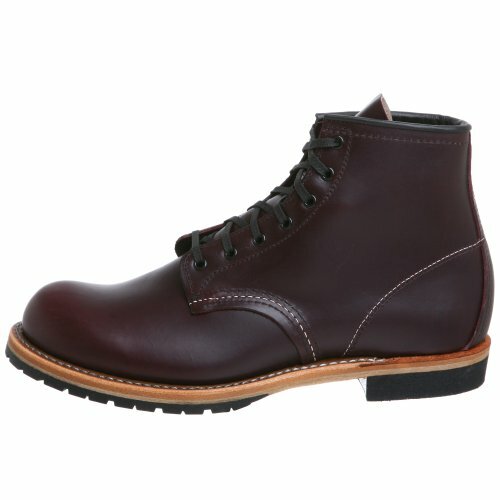 Wondering which boots make good alternatives for Red Wing’s most popular designs? Read on through to find out. Designed as a tribute to the hardworking iron mine workers from Minnesota, the Iron Rangerboasts a beautifully classic design that works well not only in factories, but also in posh, upscale offices. Its simple lines and streamlined silhouette take to wear very well. So constant use can make the Iron Ranger look even more appealing as the years roll on. Personally, I thought the Wolverine 1000 Mile makes a great alternative for the Iron Ranger. Boasting a similar aesthetic, this classic-looking boot looks timeless and sophisticated – much like the Iron Ranger. But that’s not all the two boot designs share. 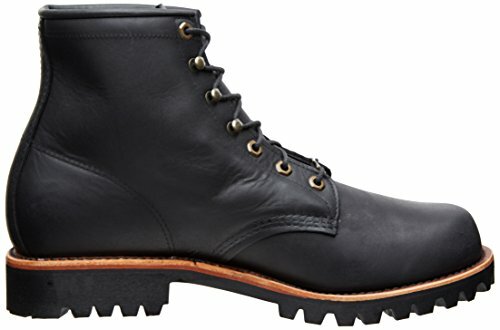 For starters, the Wolverine 1000 Mile Boot and the Iron Ranger use the same materials. The soles on both are sturdy rubber Vibram, while every other part of the boots uses leather. So both of these boots come out of the box pretty stiff, but don’t let that discourage you. I found that just 2 to 3 miles of walking changes the feel immensely, making them much more pliable and comfortable. Price-wise, these two boots fall within the same range. So there’s not much of a debate there. Ultimately, the decision between these two boot designs will rely on whether you’re more of a Red Wing fan or a Wolverine patron. The Classic Moc 1907 from Red Wing is a style that exudes a timeless aesthetic from way back in the 50’s. While it wasn’t designed to be a work boot, the 1907 was built to last, so you can get some pretty long years of casual use out of the design. After reviewing around 20 different alternatives for the 1907, I’ve come to find that the Thorogood American Heritage 6” Moc Toe makes a formidable competitor. These two boot designs have an uncanny resemblance, and share the same rusty brown leather shade that contrasts perfectly with their off white rubber soles. Triple stitching around high-wear areas are also pretty similar, but the differences start to show when you take note of aspects like the boots’ lacing. On the 1907, you’ll find that they’re made from a similar leather material, fashioned into flat laces to give the boot a raw, natural aesthetic. On the Thorogood’s, the laces are fashioned from thick, round, rope-like material, giving the boot a touch of industrial flare. The laces also make the Thorogood’s slightly easier to tighten and loosen up. Another difference between these two is that the Thorogood boots have lined interiors, so they do have a little more durability to them. They also have rounded edges, so they’re less likely to cause friction with any exposed skin. Bridging the gap between casual aesthetic and formal sophistication, the Beckman makes the perfect pick if you want something that can take you from work to play seamlessly. The design’s sleek and classy appeal makes it a suitable footwear choice for more formal occasions. But don’t let its dapper aesthetic fool you – the boot shares the same rugged build that any other Red Wing work boot brings to the table. It was hard to find a boot that could match the Beckman’s sleek style and robust construction. But the Chippewa 6” Lace Up makes a great alternative. The silhouettes for both of the boots are very similar, boasting smooth, clean lines despite its burly, hard wearing build. The Chippewa Lace Up also comes with a similar lug outsole, giving it impressive traction on a variety of surfaces. Deeply grooved treads underneath the boot allow reliable grip even on outdoor terrain. 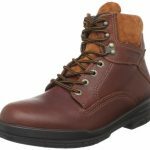 So lots of those who have purchased the Chippewa Lace Up claim that it functions well as an outdoor boot, even in snowy conditions. 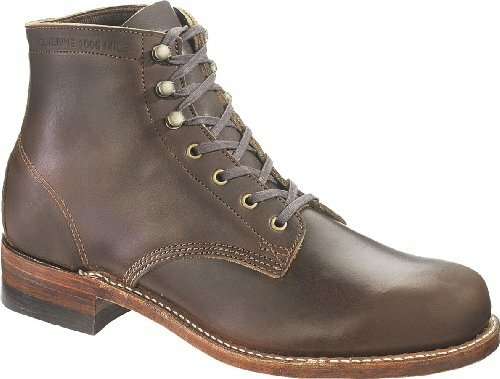 When it comes to the cost, the Red Wing Beckman is slightly more expensive than the Chippewa Lace Up. It’s also worth mentioning that the Beckman runs slightly smaller, while the Lace Up from Chippewa is said to be slightly larger. For blue collar workers who want something a little less rugged, a little more casual, but still just as durable, the Chukka Work Boot makes and excellent choice. Its simple silhouette and high contrast uppers and sole give it an easy, casual appeal. But it does still feature the same durable construction that Red Wing is known for. 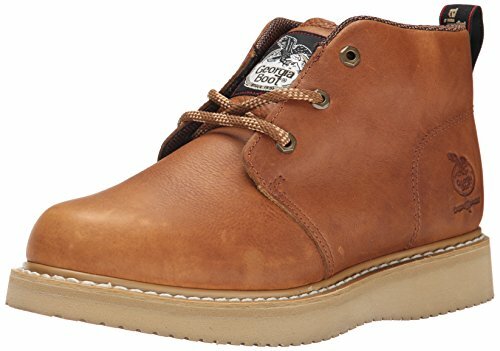 A good alternative for the Chukka Work Boot from Red Wing is the Georgia Boot Chukka. Of course, it uses the same chukka boot blueprint. 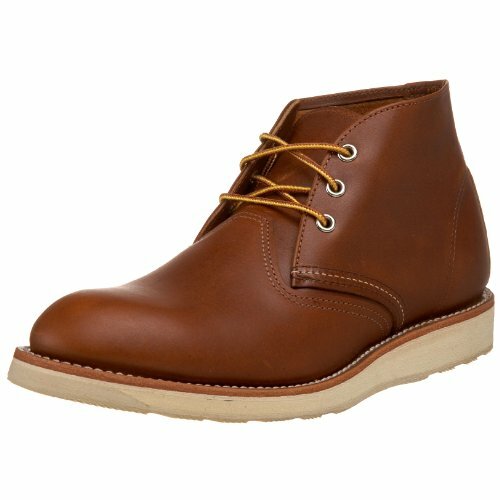 But with a roomier toe box, a plush padded collar, and an extra thick, heavy-duty rubber outsole, I guess you could say the Georgia Boot Chukka is a reinforced version of the Red Wing Chukka Work Boot. Probably the biggest difference between the two is the fact that the boot from Georgia Boot isn’t quite as easy to break-in. So if you were hoping to use them for casual purposes, you might not be able to bring out their flexibility for months after you first take them out of the box. 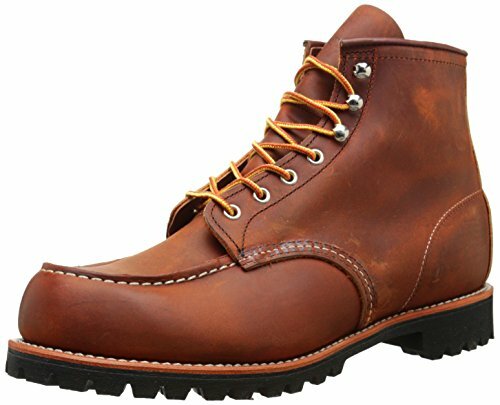 If we’re talking price tags, the Red Wing Chukka Work Boot is significantly more expensive. Sometimes, it might even be double the cost of the design from Georgia Boot. Why is that? Simply put, the leather on the Red Wing boots is of a higher quality. This makes them adjust much better to wear and tear, so they look a lot more appealing as they age. Sure, while the Georgia Boot Chukka doesn’t age too bad, scuffing is particularly pronounced which makes it look beat up rather than well worn. Take the Beckman Boot and beef it up even more, and you’ve got the Roughneck Lace Up. 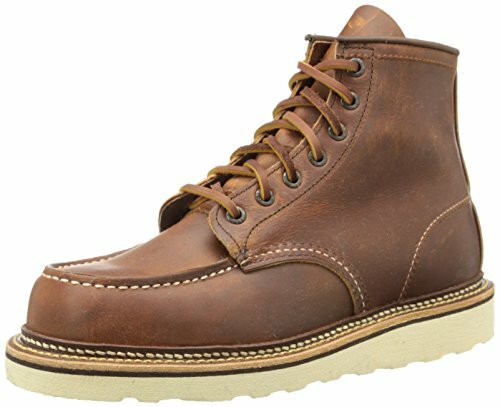 This boot design is one of Red Wing’s most durable. So it really is the ideal footwear choice for blue collar workers who really expect to get down and dirty. Its aggressive treads give equally aggressive traction, reinforced stitching creates solid construction, and extra thick laces guarantee incredible lock down. It’s stiff, as you would expect, and exceptionally hard wearing. So it wasn’t easy to find a boot that would match its rough design. Despite that, there was one that came out as a worthy contender. The Danner Rain Forest Uninsulated Work Boot is an equally hardwearing design that looks a lot like the Roughneck. But appearances aren’t the only thing these two boots have in common. Solid lug outsoles, reliable triple stitching, and premium quality materials all make the Danner Rain Forest Work Boot a suitable alternative for the Roughneck. All in all, I found that these were just as durable on the job as well. Many users claim the design lasts several years after they’re first taken out for a spin. What sets them apart? Well, I do have to say that the work boots from Danner are slightly more robust and hardwearing. Because it uses a one-piece design on the toe box portion of the uppers, it has fewer areas that are prone to wear. What’s more, the lug outsoles on these are close to indestructible. 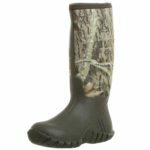 So you can take them to any work environment or outdoor terrain, and still enjoy traction like you were wearing them fresh from the box. For these differences, the Danners are slightly more expensive. 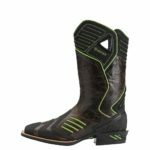 A brand new pair could easily cost you double the price tag on the Roughnecks. So the final decision relies on the kind of budget you have laid out for your new boot purchase. 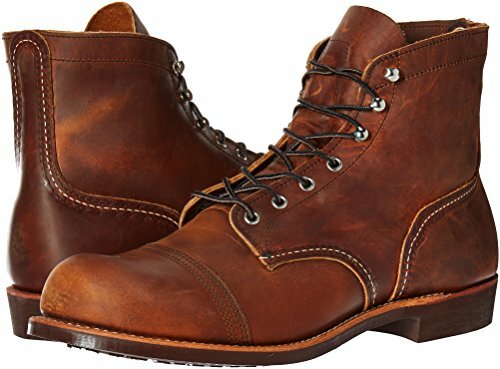 Are Red Wing boots worthy of your hard earned money? Absolutely. 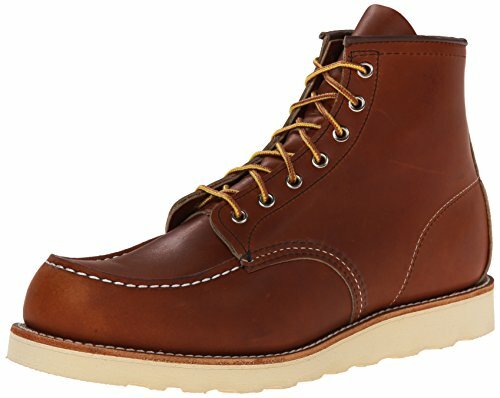 Are Red Wing boots the only ones worth buying? 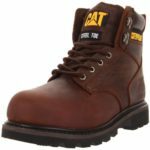 Not really – you just have to look into your options to find out which other boot designs from other manufacturers can compete with the work boot juggernaut that is Red Wing. So before you dive into that purchase, make sure you check out the alternatives available to you. This way, you won’t have to keep asking whether the boot fits. 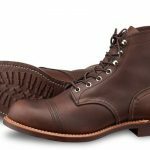 Red Wing Iron Ranger vs. Wolverine 1000 Mile: Which is a Better Boot?